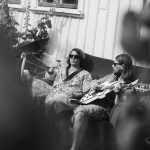 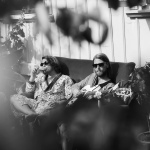 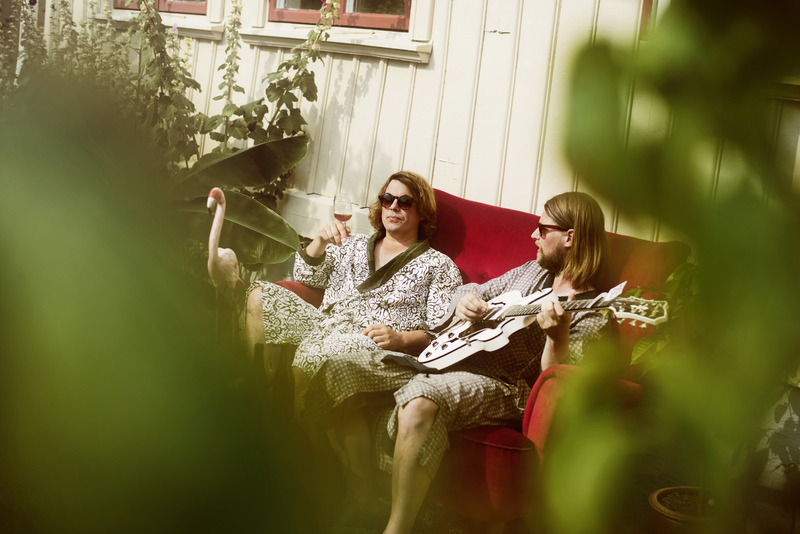 Bio: Last year, Animal Daydream appeared on the scene and took the indiepop world by storm, garnering positive press from all around the globe - pretty impressive for a new, enigmatic duo from Gothenburg, Sweden. 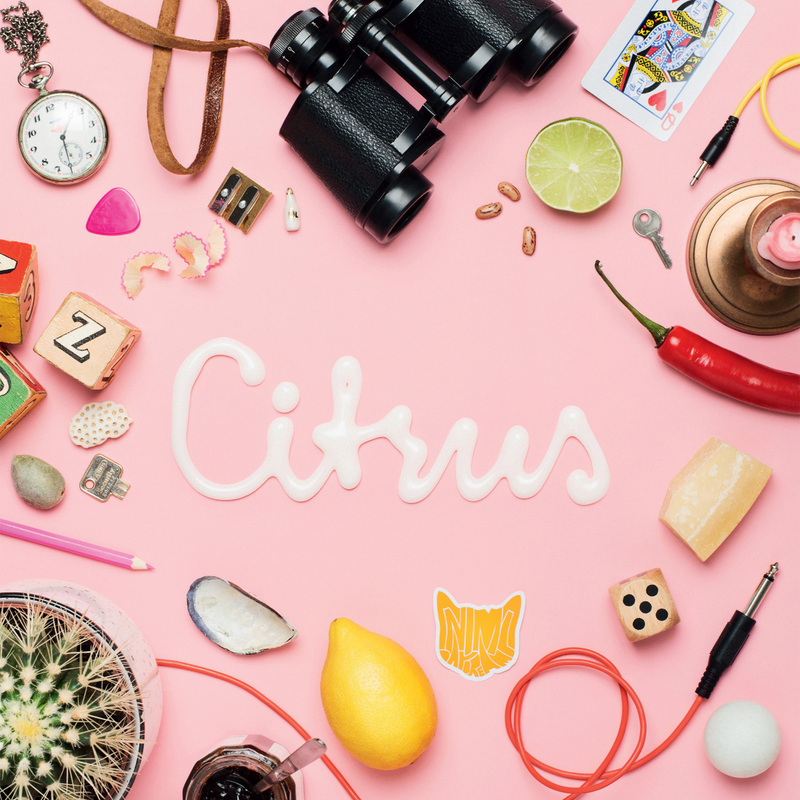 Now, just over one year after the release of their debut single, we are proud to present another small batch of songs that will just melt away in your ears. 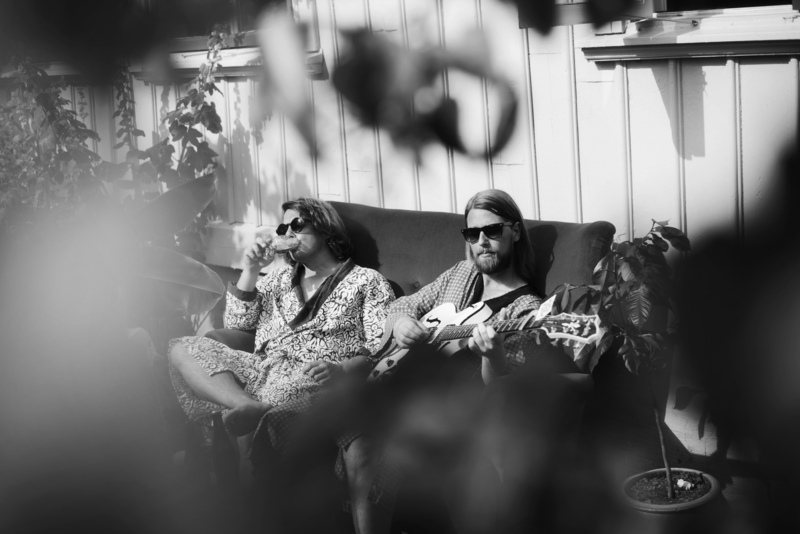 Not too far off from what they gave us the first time, these songs are reminiscent of later Teenage Fanclub and Fleet Foxes, but also borrow liberally from the sound of '70s soft rock, particularly Fleetwood Mac and CSNY, with their strong vocal harmonies and overall smooth, almost slick production. And once again, all four tracks are pure gold, solid gold.